While Supplies Last! Call Now! 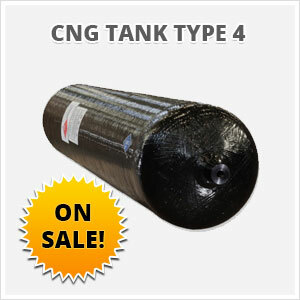 Looking for a CNG Tank Type 4? CNGUnited is please to inform you that we have a few tanks in stock with this amazing pricepoint. *Current Special: $1,875.00 for the tank only. To receive this discount and lock in the price today, please call and refer to confirmation code: CNGT4Today. Must purchase 6+ to receive special pricing.